Arlington has once again been ranked as the “Best City to Live in America” by the online review service Niche. The website awarded the county with its top marks in part due to its high-quality public schools, low crime rate, abundant nightlife options and walkability. Niche calculates the rankings each year, and last named Arlington to its top spot in 2016. Niche also previously ranked the county’s school system as the top option in the stateand one of the best public school systems in the country last summer. 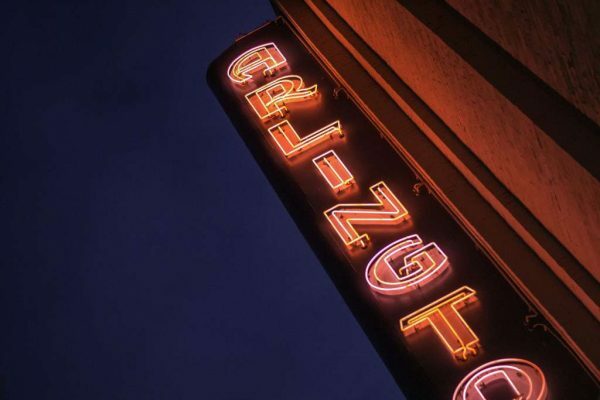 The site has named Arlington among the best suburbs in the country as well. The county beat out Ann Arbor, Michigan for the top spot, which placed in second after finishing in first last year. Rounding out the top five cities were Berkeley, California; The Woodlands, Texas; and Plano, Texas. In a new list created this year, Niche also ranked Arlington neighborhoods among the top places to live in Virginia using similar metrics. In fact, five Arlington neighborhoods claimed the top five spots in the company’s rankings — in order, Bluemont, Colonial Village, Radnor/Ft. Myer Heights, North Rosslyn and Waycroft/Woodlawn topped the website’s list.